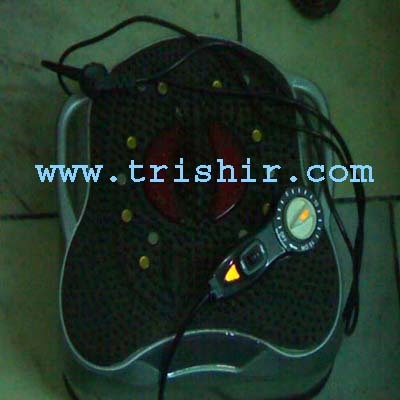 Blood Circulation Machine ( Body Massager ) - Price of product rs-5,000 + tax 12.50% rs-625/- + packing rs-200 + courier rs-850/- + fee & tax online charge rs-517 = rs-7,092/- . Clockwise circumrotation makes a rapid blood circulation within the body, increasing blood supply for heart and brain, accelerating secretions and discharges, making body healthy and clean. WARRENTY - 1 Year * . Drink a glass of water before using this machine , Keep machine stable and horizontal.